The former Formula 1 supremo, ousted by Liberty Media in 2017, says he can imagine the city-focused, all-electric series resonating with people. Asked by France's Auto Hebdo to say what he wishes for F1 in the future, 88-year-old Ecclestone said: "To be better. I don't want the sport to have any problems. I recently spoke with the head of one of the teams and told him 'Be careful with Formula E'. "I can see this championship winning back some of the fans from F1. If the residents of large cities have nothing to do on the race day, they can buy an inexpensive ticket and take the whole family." 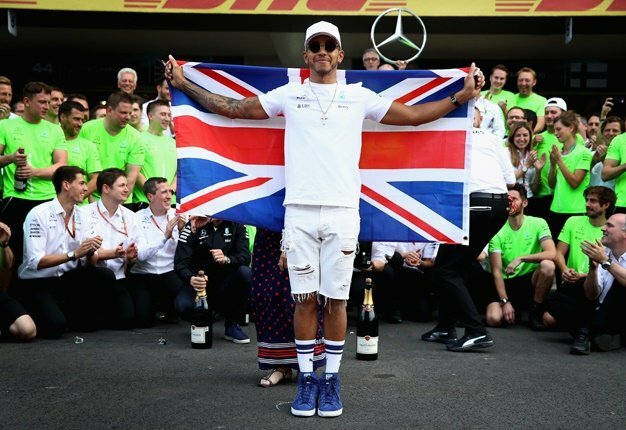 He notes: "I don't know how many of those at the grands prix understand modern F1. Go around in China and ask them how many cylinders the engine has or how much fuel they use. How many power units can the teams use per season. They won't know the answer to any of those questions." "I don't know. Perhaps they will find what they need in Formula E," he said.